At Champion Sweeping Services, we are both flexible and versatile. We offer a wide range of street and parking lot cleaning services, including customized day porter services for whatever cleaning you need done on a given day. 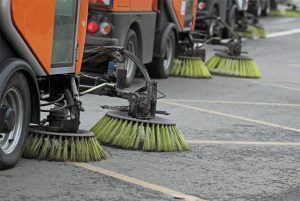 We use state-of-the-art street sweeper technology to deliver the quickest and most effective turnaround. Plus, our flexible scheduling options mean you can book us for a simple, one-time post-construction sweep or routine parking lot sweeping services every week. Regardless of your project, we'll communicate with you throughout the process to ensure your total satisfaction. Contact our licensed, bonded, and insured street sweeping team today to get started! Regular street sweeping and parking lot cleaning is important, but not every need can be foreseen. Perhaps a terrible storm has come through and left your streets and sidewalks peppered with dirt, trash, and yard waste. Or, perhaps some vandals entered your parking area and left unwanted evidence of their visit. 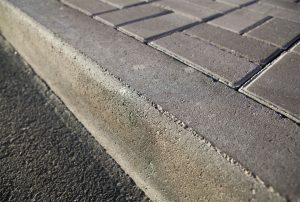 Regardless of the situation, the team at Champion Sweeping Services can restore your pavement to pristine condition. Don’t hesitate to pick up the phone or send an email. 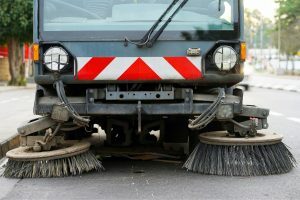 One of our representatives will be more than happy to answer any questions you may have about our street, sidewalk, or parking lot sweeping process. 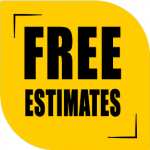 We can even provide you with a free cost estimate!